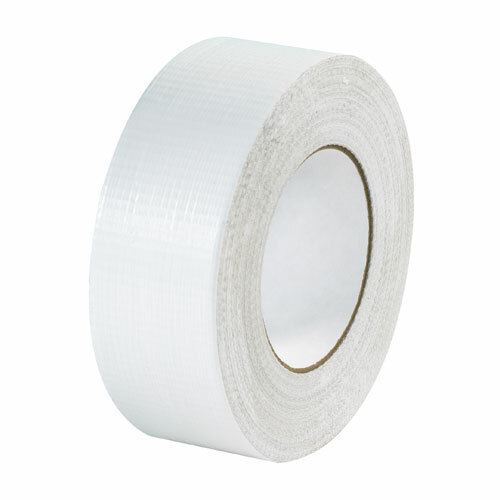 Gaffer tape Pro Gaff 2″ Matte White. 50mm x 50M. 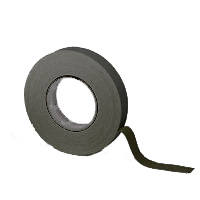 Home>Online Store>Accessories>Gaffer Tape>Gaffer tape Pro Gaff 2″ Matte White. 50mm x 50M. 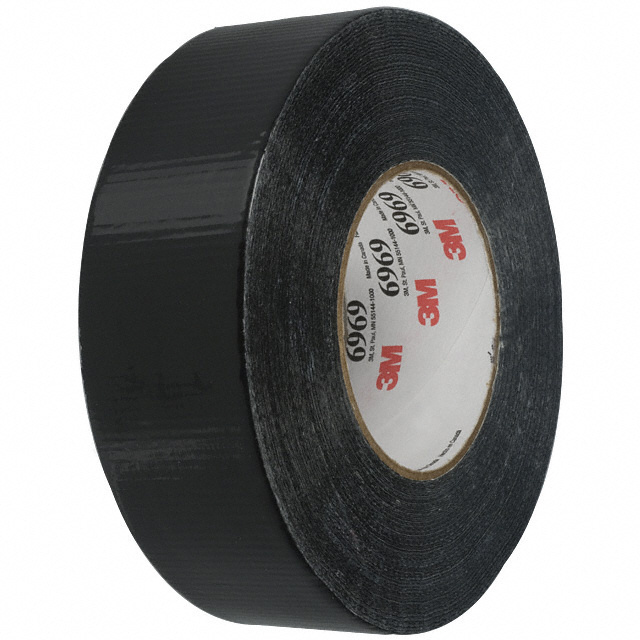 Gaffer tape Pro Gaff 2″ Matte White. 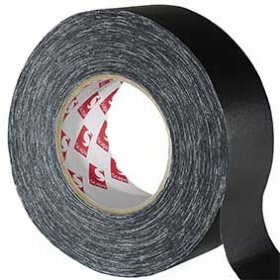 50mm x 50M is a strong durable matte cloth tape which features good weatherabillity and write on backing which is widely used in theatre, film and TV productions. Pro Gaff adheres to any clean dry surface and removes residue free. Anchor small props and scenery for stability during photo shoots.